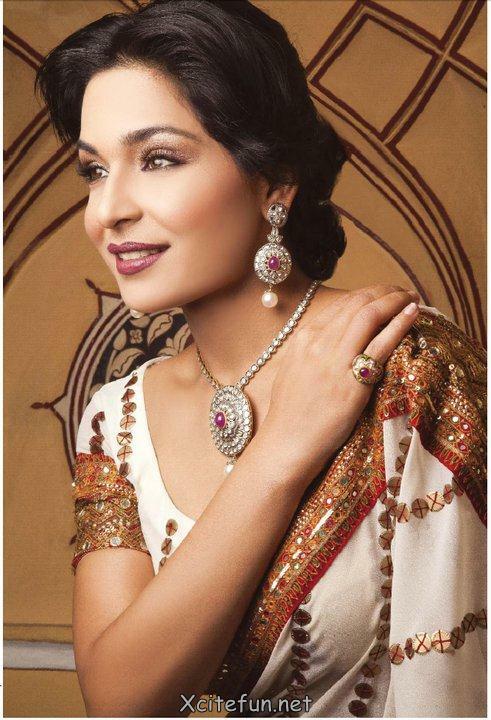 Sara Taseer Shoaib Jewellry is Fine Jewellery ever. 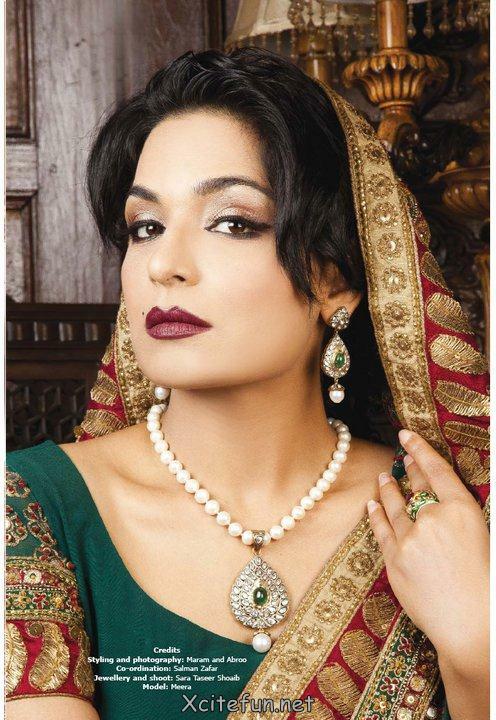 Jewellery gives Glorious Look for the women. 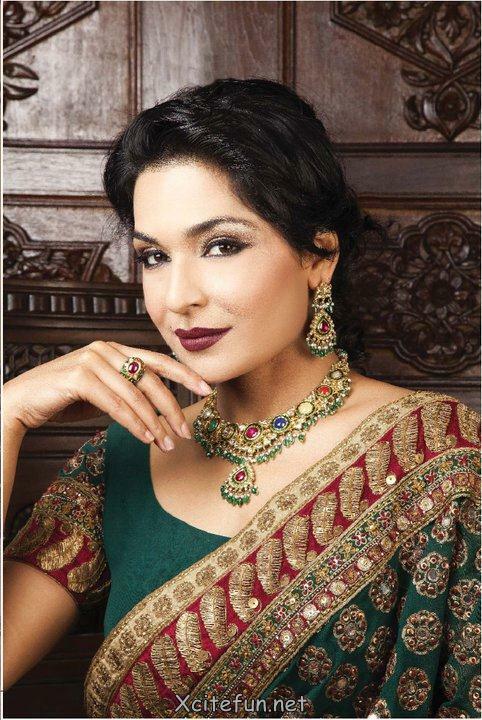 Sara Taseer Designer jewellry is jewellry has many different looks with the classic look, Premium Look, etc, ... 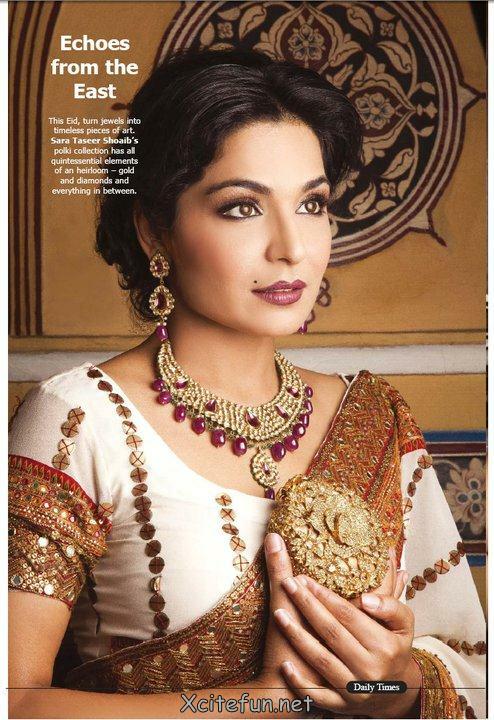 The Photo Shoot for Sara Taseer Shoaib jewelry made ​​of Model Meera. 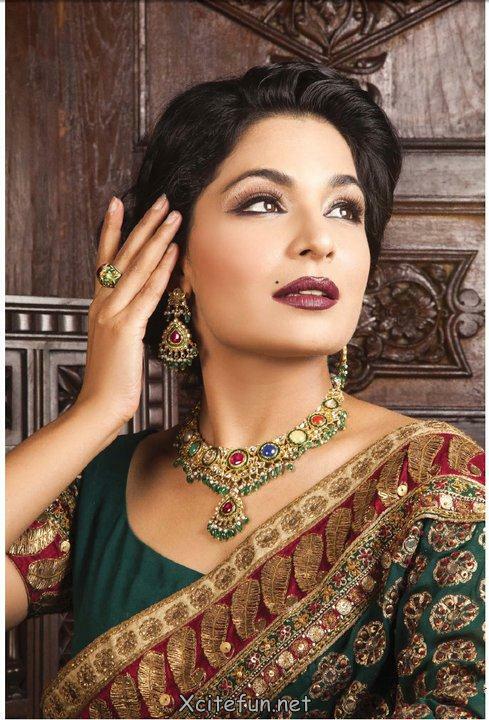 Styling and photography done by Maram and Aabroo! Fashion shoot published in the weekly Sunday magazine.